Was Poet Pablo Neruda Poisoned In 1973? Chile Will Investigate : The Two-Way While the Nobel laureate's family says he died of prostate cancer, his driver has recently claimed Neruda was poisoned — possibly under orders from Gen. Augusto Pinochet. After a call from Chile's Communist Party for a formal investigation into whether poet Pablo Neruda was assassinated under orders from Gen. Augusto Pinochet, a judge has ordered a probe of Neruda's 1973 death. "Neruda — a Communist and a friend of President Salvador Allende — died in the immediate aftermath of the military coup that brought General Augusto Pinochet to power. The poet's family has always maintained that he died in a Santiago clinic of advanced prostate cancer, aged 69." But, according to The Associated Press, "Neruda's driver, Manuel Araya, has alleged that Pinochet agents injected deadly poison into Neruda's stomach." 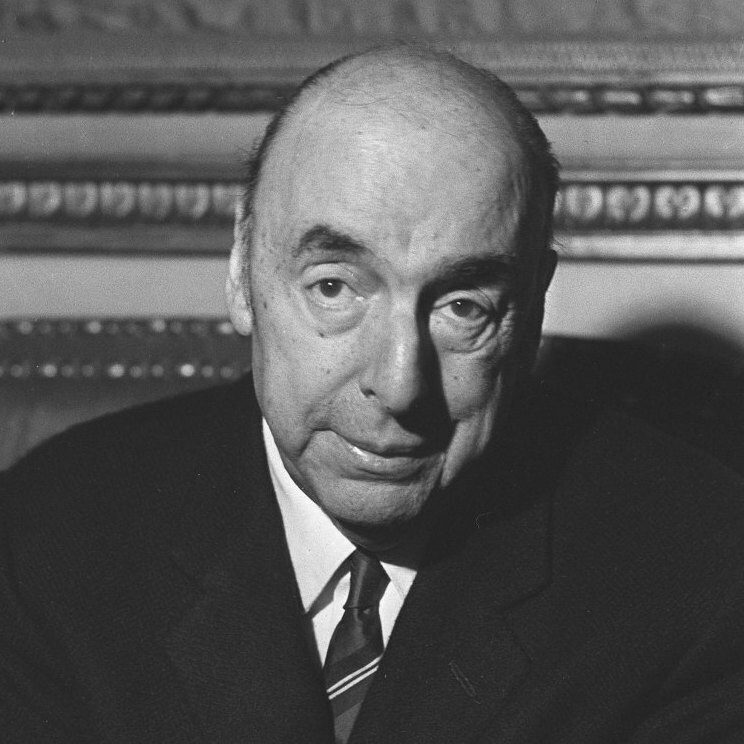 Pablo Neruda in October, 1971. The investigation into Neruda's death follows the exhuming of Allende's body to determine whether he did or did not commit suicide as a military coup was overthrowing his government. That investigation could take several months. Neruda won the Nobel Prize in Literature in 1971. He was cited "for a poetry that with the action of an elemental force brings alive a continent's destiny and dreams." Among his "best-known and most translated works," the Nobel committee writes, is Veinte poemas de amor y una cancion desesperada. (Twenty love poems and a song of despair).